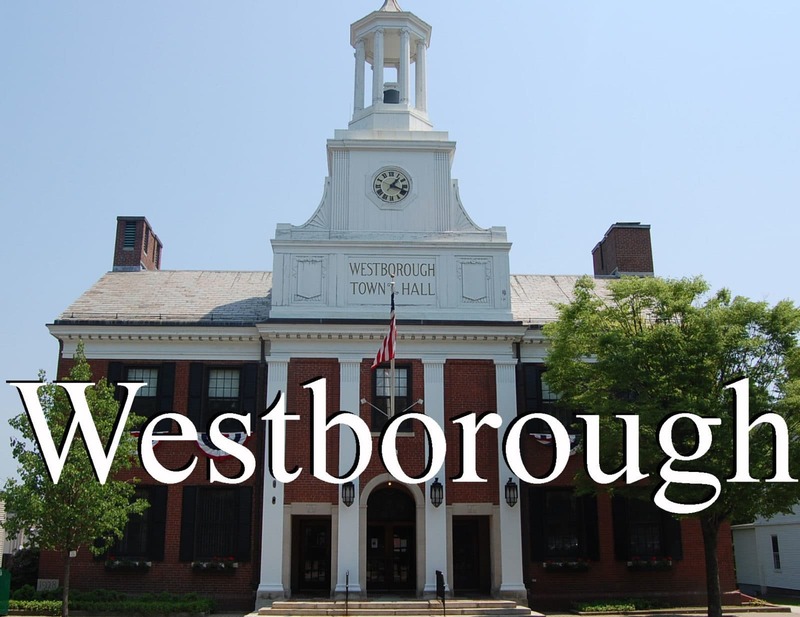 Westborough – The Town of Westborough's contractor, Borges Construction, will be paving South Street Monday, Tuesday and Wednesday Aug. 15 to 17. Paving will start at the rotary and proceed south out of town. South Street will be closed to School Street on the first day and from approximately School Street to Denny Street the second day. On the third day, the road will remain open as the area from Denny Street to Upton Road is paved. However, only one lane will be open and delays will occur at the intersections. The following week, Upton Road will be paved from South Street to Morse Street. Alternate routes should be sought and delays should be expected. Paving cannot occur in the rain, which is anticipated Monday, so it is likely the schedule will fall back to Tuesday, Wednesday and Thursday. Roads will be open to residents and vital services even when closed. Driving on pavement directly behind the paver will be forbidden. Any special circumstances should be reported to Borges Construction at 1-413-589-8722. DPW will be on site and may be reached at 1-508-366-3070.